The Prostrolane range consists of three new innovative injectables developed by using Sustained Release Technology & Novel Peptide Technology for Body Slimming, Anti-Aging and Skin Brightening. 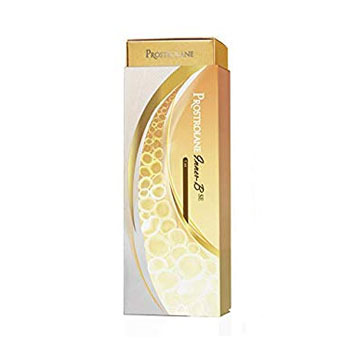 Prostrolane Natural B is an injectable gel indicated for deep dermis implantation for the correction of moderate to severe facial wrinkles, folds and perioral lines. Prostrolane Natural B have patented Novel Peptide technology for skin revitalization. 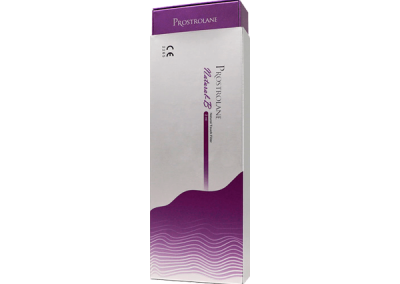 Prostrolane Blanc B is an injectable gel indicated for mid-deep dermal implantation for whitening and toning, to bring the brightness to the face and neck. Prostrolane Blanc B have patented Novel Peptide technology for skin brightening. Prostrolane Inner-B is an injectable gel indicated for deep dermis implantation for lipolysis of moderate to severe double chin, abdomen, buttocks, back of the thighs and are used for reduction of localized fat accumulations. 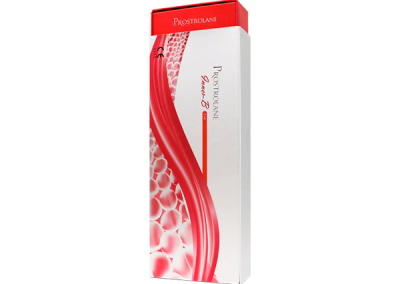 Prostrolane Inner-B have patented Novel Peptide technology for localized fat reduction. 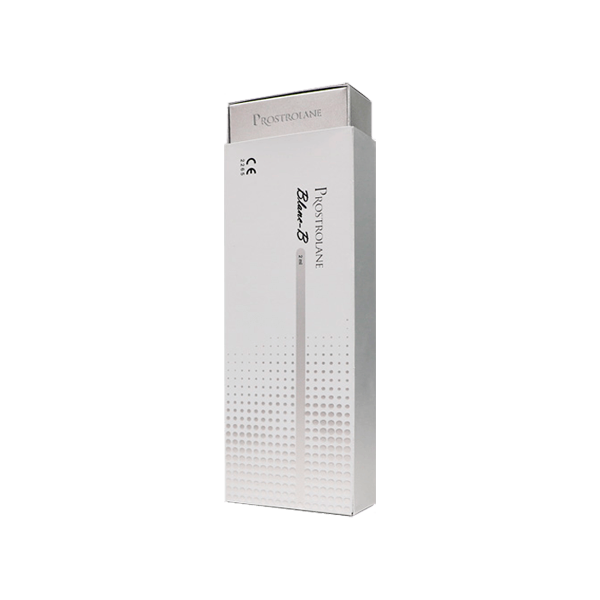 Prostrolane Inner-B SE is an injectable gel indicated for reducing bags under the eyes and swelling. 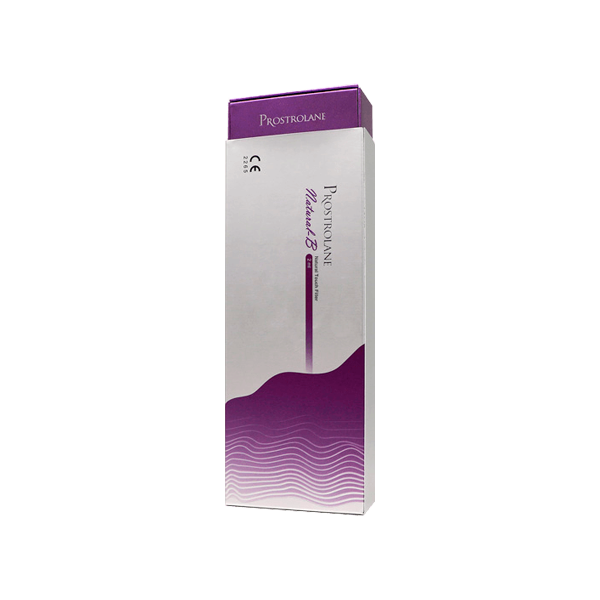 Prostrolane Inner-B SE contains a gel-texture preparation with peptides and hyaluronic acid. 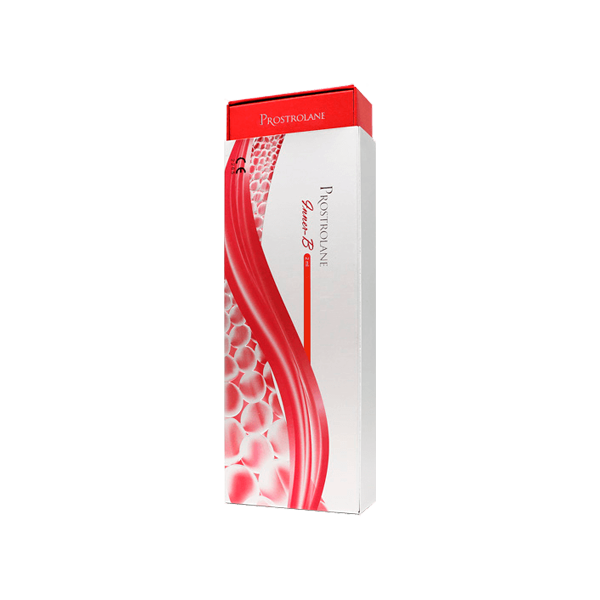 The Peptide technology promotes collagen synthesis, so the skin becomes more elastic.